There’s a language which is said to be the smallest language in the world. It has around 123 words, five vowels, nine consonants, and apparently you can become fluent in it with around 30 hours’ study. 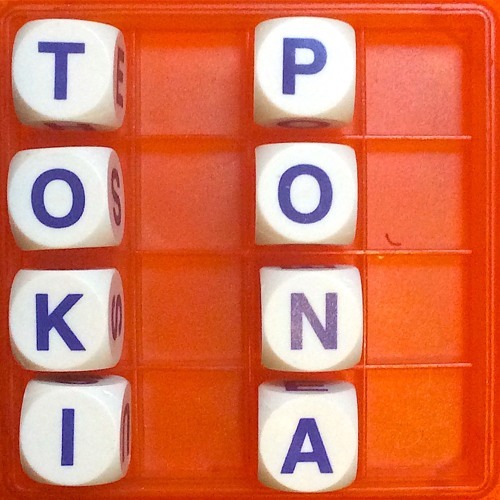 It was invented by linguist Sonja Lang in 2001, and it’s called Toki Pona. And fellow Radiotopian Nate DiMeo, from the Memory Palace, decided we should learn it together. Find the Memory Palace at http://thememorypalace.us/. Read more about this episode at http://theallusionist.org/tokipona and say hello at http://twitter.com/allusionistshow and http://facebook.com/allusionistshow. The Allusionist is a proud member of http://Radiotopia.fm for http://PRX.org. aaah, this is the one about the smallest language, nice!